Throughout his career, John G. Watson had extensive experience in both the pharmaceutical and life sciences fields. He began his pharmaceutical career in 1968 at Dow Chemical Company in Zurich, Switzerland. Over the course of 35 years, he served in various marketing, managerial, and executive positions at companies including Johnson & Johnson, Wyeth Laboratories, and ICN Pharmaceuticals. He also founded Biotech Consulting, a consulting firm that specialized in marketing and financial services for biotechnology companies. 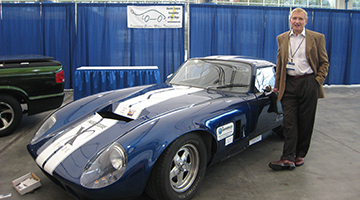 Mr. Watson went on to serve as COO of both Vestar Inc. and GalaGen Inc., before becoming CEO and president of Ionian Technologies in San Diego. 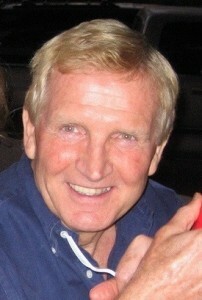 Shortly after his 2008 retirement, John G. Watson joined the Tech Coast Angels (TCA) San Diego network. He was elected to the network’s Board of Directors the following year. In addition to his TCA activities, he regularly volunteered in the San Diego community. 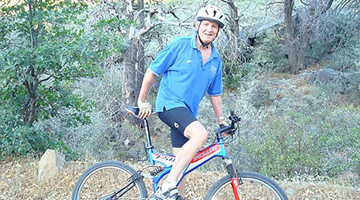 He lived near the beach on La Jolla Shores and led an active lifestyle. 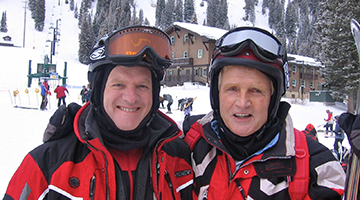 He greatly enjoyed athletic activities, including daily ocean swims, hiking, biking, and skiing. A native of England, he earned a Bachelor of Science degree in Economics from Cambridge University before relocating to the United States to study as a Fulbright Scholar at Indiana University, where he earned a master’s degree in marketing and finance. John Watson’s peers described him as a quick-witted, cultured, enthusiastic, and well-read individual with a passion for investing, innovation, and furthering the entrepreneurial spirit he encountered in the San Diego region.